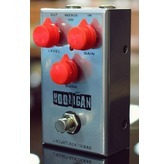 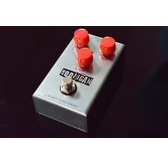 The Hooligan is the Tour Series version of the WTF Fuzz but with some tonal tweaks and made to be simple in every way. 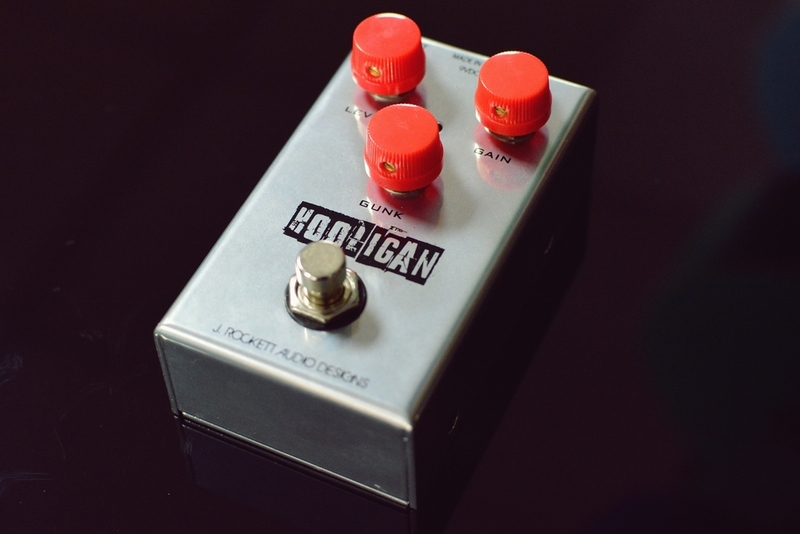 We wanted this pedal to really inspire players, which can be hard to do with a fuzz pedal. 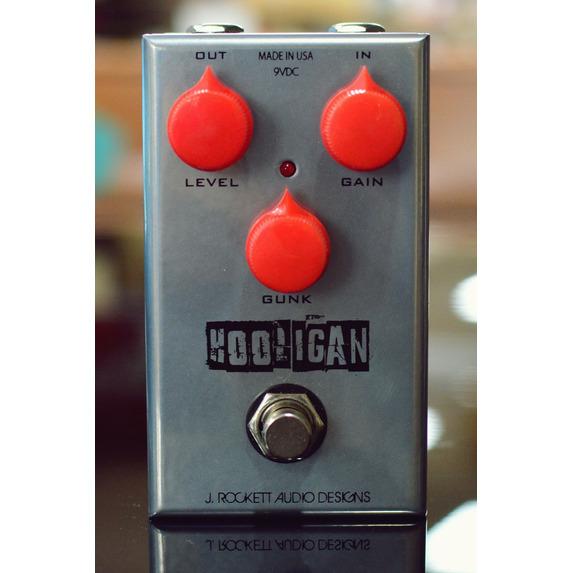 The Hooligan blooms and feeds back, creating all sorts of textures. 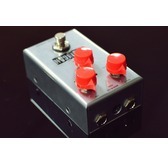 You can go from a very smooth, Rat type overdrive to the famous Trombetta horn sounds. 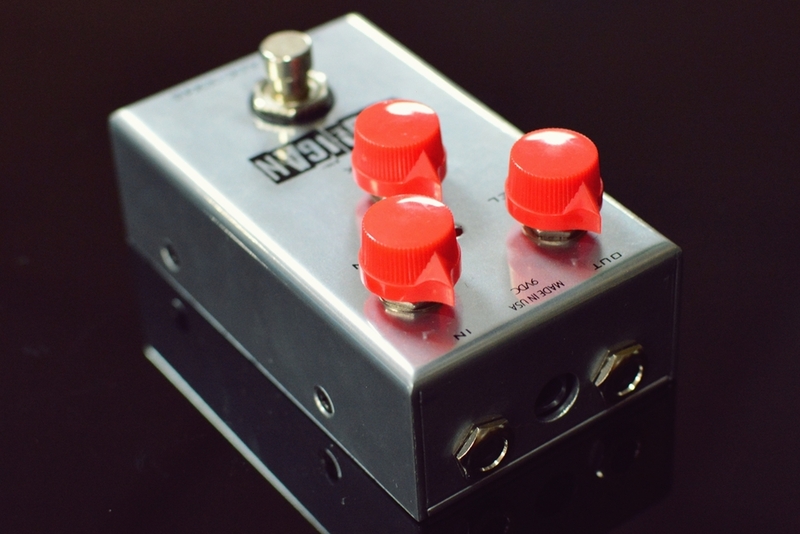 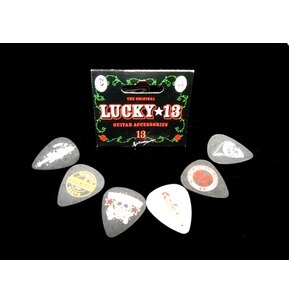 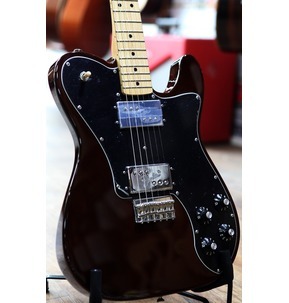 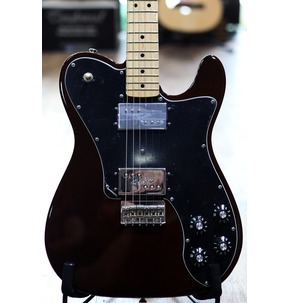 We feel like we have dialed in the perfect warmth versus the typical, strident sound of a fuzz pedal. 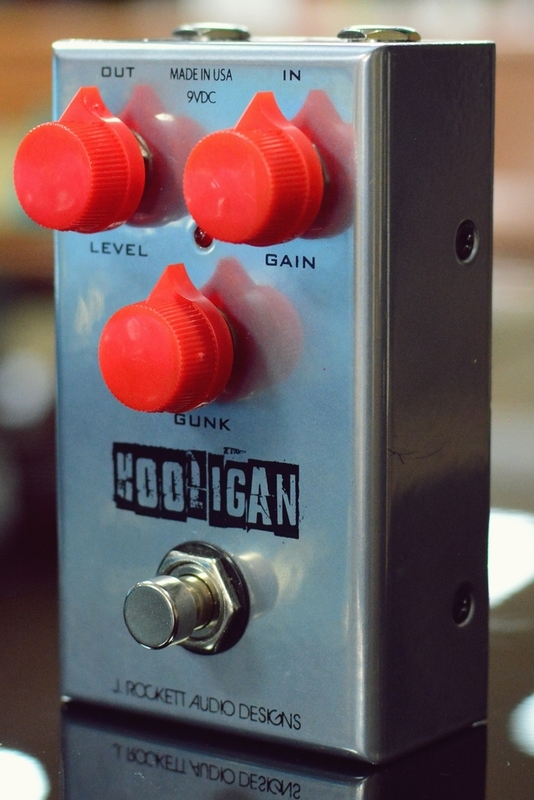 The Hooligan is very musical and fun to play! 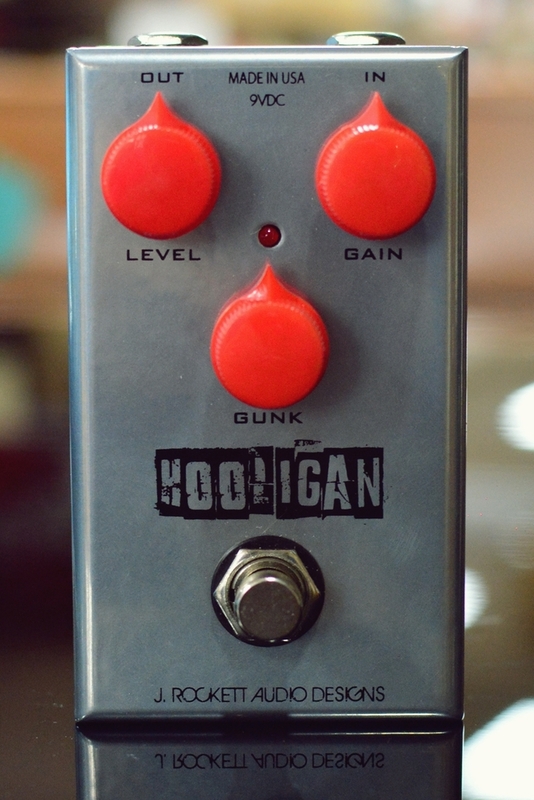 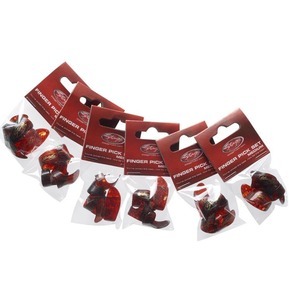 Gunk - Goes from smooth to a complete musical mess with all sorts of horn sounds in between.